The SpaRoom UltraMist Ceramic Diffuser is the perfect addition to each of your treatment rooms! 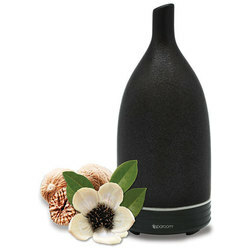 Available in black or white, this stylish diffuser features a sculptured body that will complement any decor. 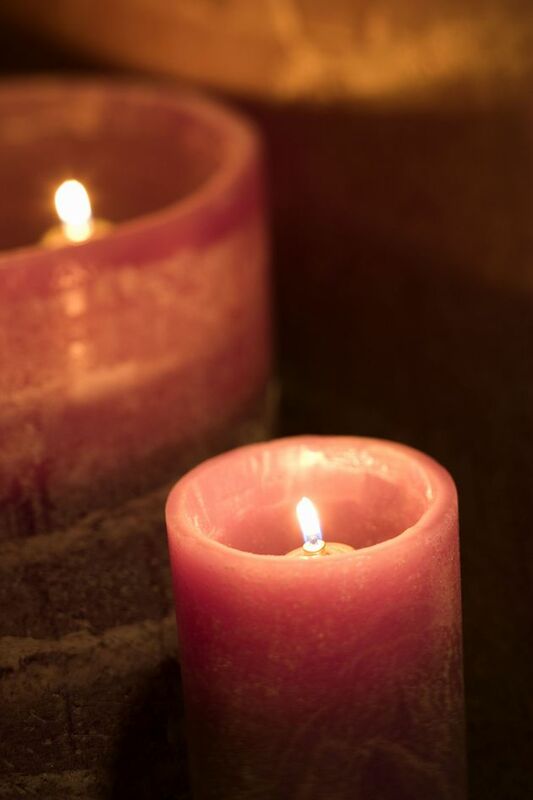 Easy to use, the UltraMist will perfectly scent your space with your choice of essential oils! 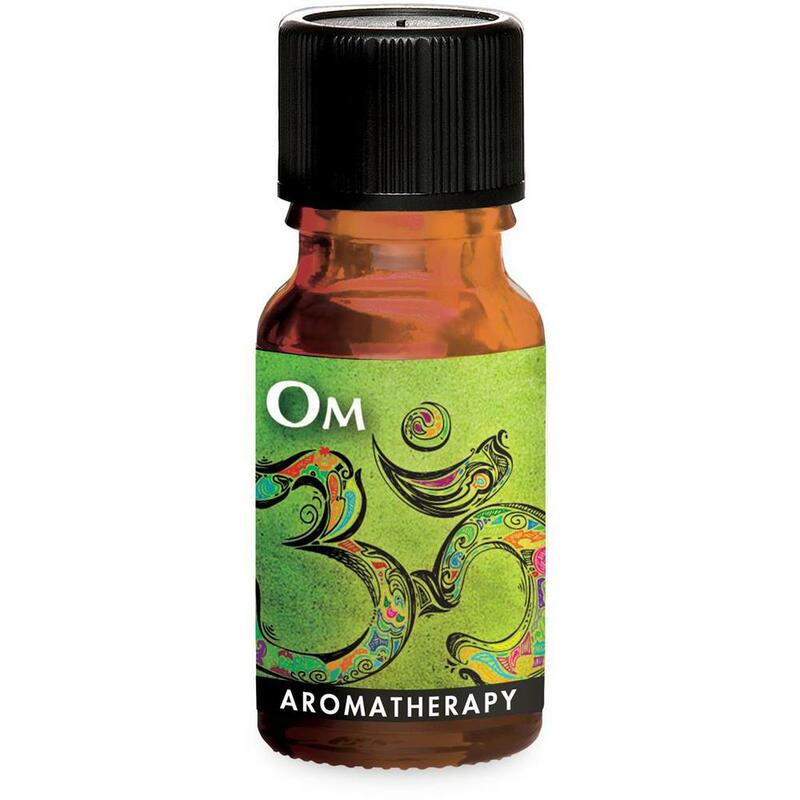 To view our huge selection of essential oils, click HERE. To view more diffusers, click HERE.